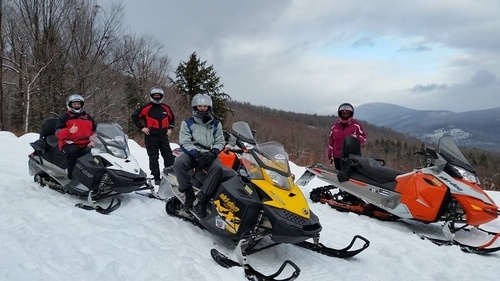 Northern Extremes Snowmobiling offers guided snowmobile tours and self guided snowmobile rentals in the White Mountains. Two locations within 1 hour of the lakes region. Route 302 Bartlett and Route 302 Bretton Woods.